Are you thinking of looking for a house for next year? Not sure where to start? Make yours a Smart Move. pick up your very own guide to house hunting! Just pop into Foundry on Level 2 of your SU, Tuesday 25th Nov between 11am and 3pm and find out all you need to know to help you make a Smart Move. 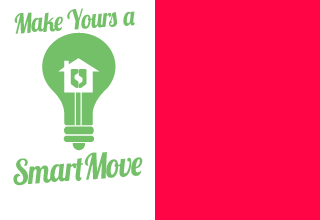 For more info online on how to make your Smart Move, check out our Smart Move housing guide pages.